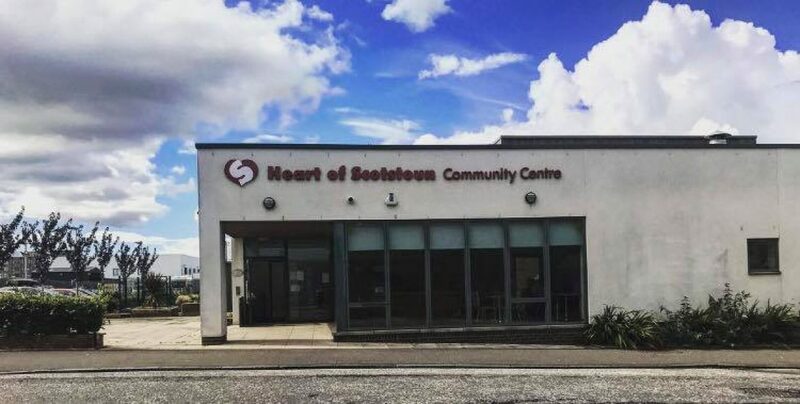 Have you ever been to the Heart of Scotstoun Community Centre? If not then what are you waiting for – we have lots of things happening 6 days a week from great food and drinks in the Cherry Tree Cafe, a seniors lunch club, the DRC Youth Project, yoga and fitness classes, our parent and toddler group and lots, lots more. You can check out the timetable below or follow us on Facebook and Twitter to find out more!